Who doesn’t love theme parks? Whether you have a Six Flags near you or go to Disney World every year, we all love the rides and overpriced food and drink. Every year theme parks are coming up with new attractions to get customers into their gates. The newest fad is Virtual reality with parks all over the world integrating more VR into their attractions every year. Disney has VR rides like Avatar Flight of Passage and the totally immersive Star Wars Secrets of the Empire. Many Six Flags parks also have VR rides like Drop of Doom in New Jersey and the Superman Virtual Reality Coaster at the New England Location. In its 15 themed pavilions, you can ride virtual rollercoaster’s, take a tour of space and time, go inside cyberpunk castles and even live for a bit in an alien colony. 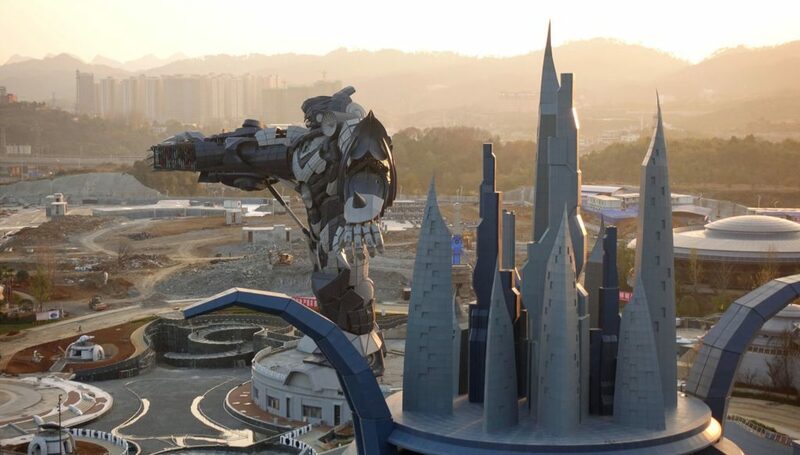 Not everything in the park is VR, one of its centerpieces is a giant Transformers-style robot statue in which you can take a 53-meter bungee jump off of. Oriental Science Fiction Valley is beautifully designed and looks more like some alien moon base than a traditional theme park. Some future plans for the park include a deep sea ride, a space-themed hotel, and shopping. The theme park even has it’s own immersive mobile game called “Star and Wish” which is incorporated with navigating through the park. Located in Guizhou province in the southwest of China, Oriental Science Fiction Valley spans 330 acres. 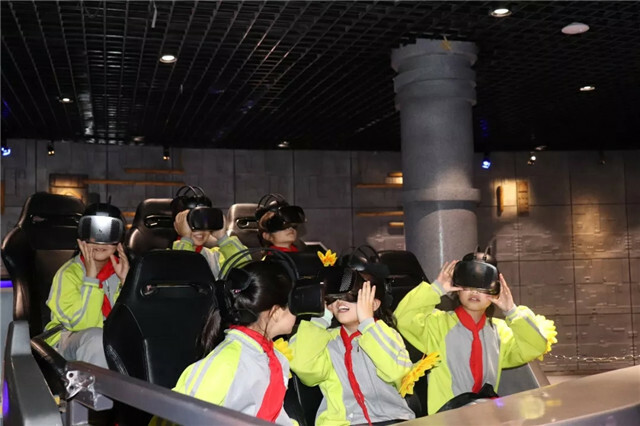 Guizhou is one of the most impoverished provinces in China and officials are hoping this theme park will help turn the province into a tourist destination and tech hub(One of the VR rides in the park is actually a flyover of the province). Guizhou is luring firms such as Apple Inc, which has plans to open up a data center there in 2020. Amazon and Alibaba already have a presence. 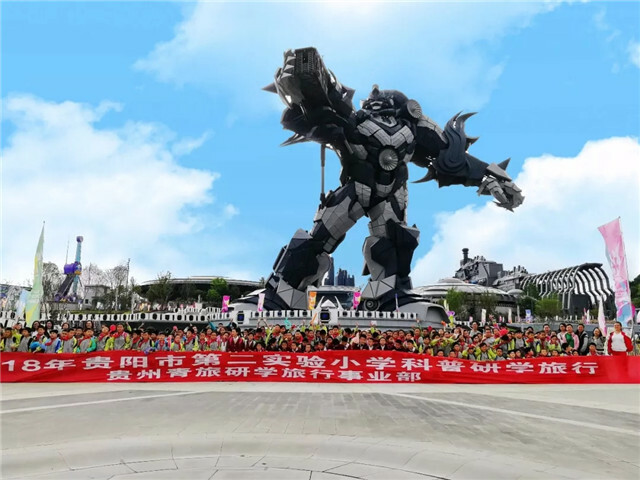 It is estimated that China’s virtual reality entertainment business will grow tenfold, representing an $8.4 billion industry by 2020, according to China’s state-backed think tank CCID. China is also projected to surpass the US as the world’s biggest theme park market by 2020. 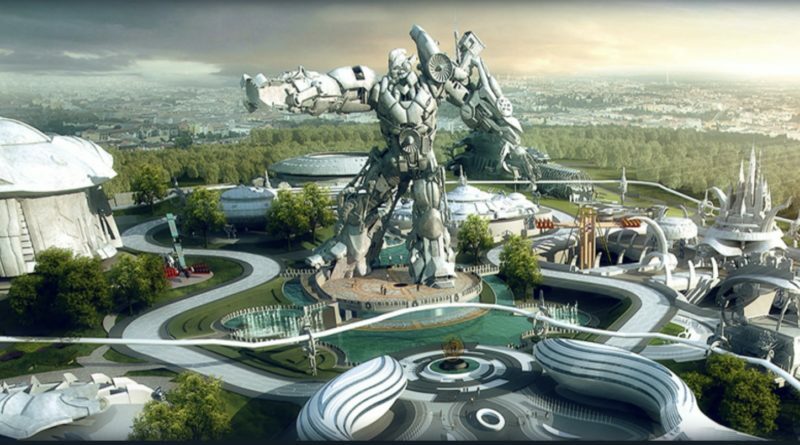 Oriental Science Fiction Valley still seems to be a work in progress but if it catches on in China, it could inspire similar VR theme parks to open in other parts of the world. Could companies like Disney, Sony or Nintendo get into the action and open VR theme parks in the US or Europe? Where its very difficult to redesign a rollercoaster, a VR ride could be reprogrammed to help promote a new video game or movie. ← Firefighting Robots: Will They Replace Humans?